Installing the Drivkey is plain sailing. First, to install it, you need to access its DVD-ROM drive onto which Drivekey modchip will be installed and for which you have to open the Nintendo Wii. You should note here that after opening up of your Nintendo Wii, you will lose its manufacturer’s repair warranty. Now, to open the Wii, you must be having a micro-mini head screwdriver and a Triwing. 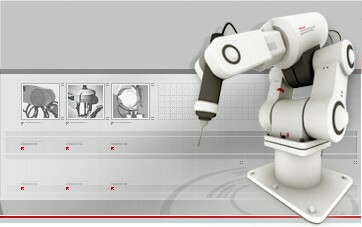 The whole process is very simple and is explained in detail here. Now, after accessing carefully the Wii’s DVD-ROM drive, brown clamp on it is lifted to pop up the ribbon cable. Then, the flexcable mounting from the motherboard of Wii is removed from the clamp on the drive. 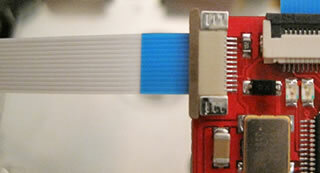 The Drivekey clamps are fully pulled out from both ends and flexcable is inserted with blue side up into the Drivekey’s side marked as ‘Wii’ and then clamp is pushed from both sides for cable security. The next step is the flexcable with black side facing up which came along withDrivekey is taken hold of to insert it into the Wii’s DVD-ROM drive from wherethe cable coming from Wii is just now removed and then this flexcable’s other side is inserted into the Drivekey’s side marked as ‘DVD’. Now, after checking that the DVD-ROM drive is connected to the power cable, the Wii is put back together. 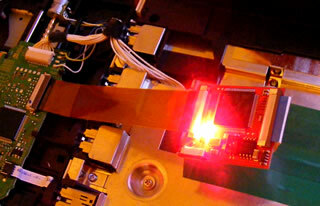 After closing it, the Nintendo Wii is switched on and then after reaching to the ‘Disc Channel’, the ‘Eject’ button situated on the Nintendo Wii is pressed 3 times so that the RED LIGHT in the Drivekey is lit up. Now, the Wii’s ‘Disc Channel’ will show that a game ‘GameCube’ has been inserted into it. After this, the game ‘GameCube’ is booted from the ‘Disc Channel’ menu to enter the configuration menu. 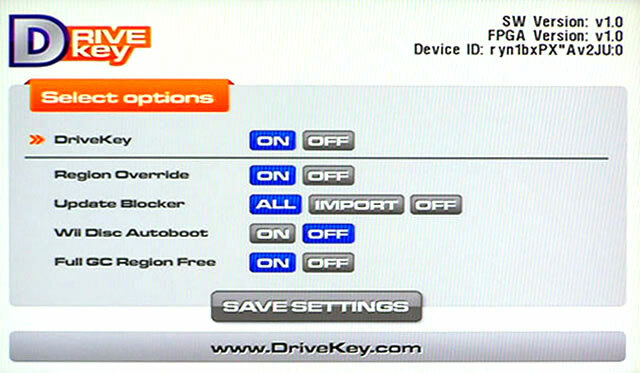 After booting the game, the Drivekey’s configuration menu is controlled by using the reset button placed on Wii. The reset button is pressed again and again quickly to navigate through the options and after one of the option is selected to change, the button is just hold down for few seconds and then, the option’s settings menu can be cycled through. Now, Wii Disc Autoboot, Full GC Region Free, Region Override and Update Blocker can be configured using this menu. Also, the Drivekey can be turned on and off with the help of this menu. Wii Disc Autoboot will self-start automatically any game you have inserted into your console and each and every game need not be launched manually. GameCube import games from other countries can be booted on your Wii with the help of Full GC Region Free. You must know that USA/JAPAN games are NTSC games and for making them work on a PAL which is EUROPEAN console, a TV is required which can support NTSC video signals and vice-versa too. Region Override will serve in booting Wii import games on Wii from any country. Update Blocker is used in conjunction with Region Override which can be set to block ‘All’ if all updates from every game you run need to be blocked or ‘Imports’ if you are playing only the Wii games which will not ‘brick’ or block your Wii. After the chip has started working, a bit of electrical tape is needed to be put underneath the chip on the metallic shielding and after this, the chip is taped down with some more tapes so as to insulate the whole chip and make it stop conducting electricity thus, preventing the Wii from the damage when putting it back together. The Drivekey girl sticker can also be used instead of the tape to put on the top of the chip to insulate it. 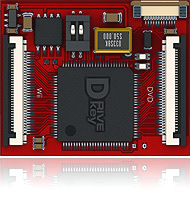 The FPGA and the SPI Flash are two components of Wii DriveKey that can be reflashed and updated: Most updates can be done via DVD as they are connected with writing to the SPI Flash. But just in case an FPGA update is ever needed it is possible to connect a d2prog JTAG programmer to DriveKey. If you don't mind opening your Wii at a later stage if/when a JTAG update is needed, then there is no need to attach the JTAG cable now. However, if you want to be able to perform JTAG updates without opening you Wii, simply follow these instructions. Pull out the grip, insert the cable (pins down) and push the grip back in.